As many of you know, I have been home for medical leave. I have been using Art as therapy and really excited to discover some new methods of weaving. 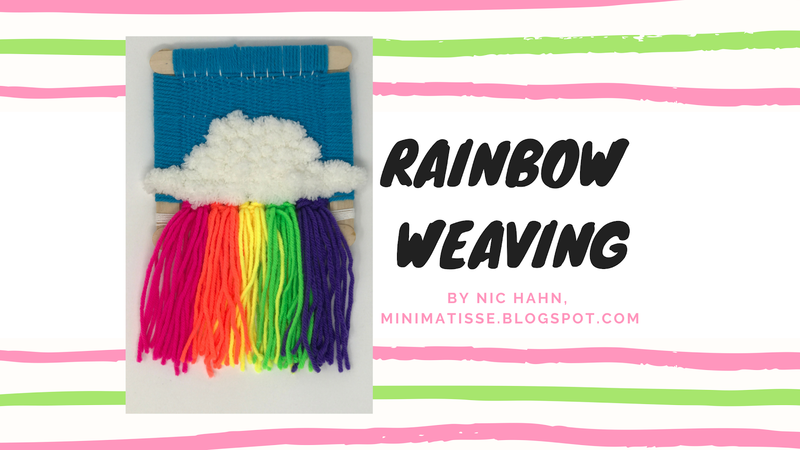 One of the lessons I experimented with was this Rainbow Weaving. (click here to go to TPT store) I thought it would really fit in nicely for a middle school. I couldn't wait to share it with you. If this lesson looks interesting to you, be sure to watch this video first to make sure you have what you need or are willing to get what you need to create the Rainbow Weaving. I would also like to mention that this is NOT a beginner project. This project is perfect for an Artist who has a basic understanding of weaving. 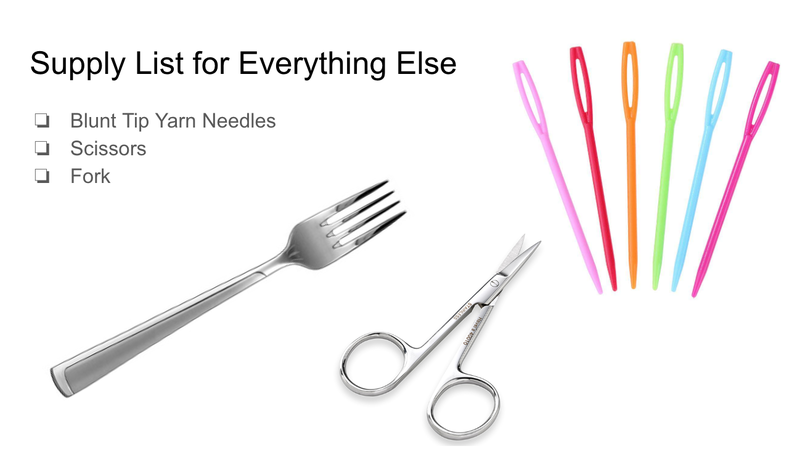 Fine motor skills and patients will make this lesson more successful. I would suggest this for grades 5th and up. 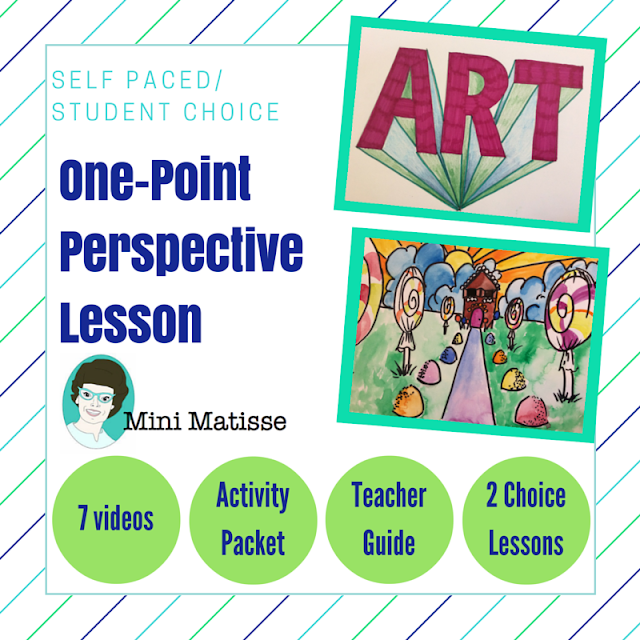 It would be perfect for small group activity like an Art Club, Homeschoolers, or Scout Groups. 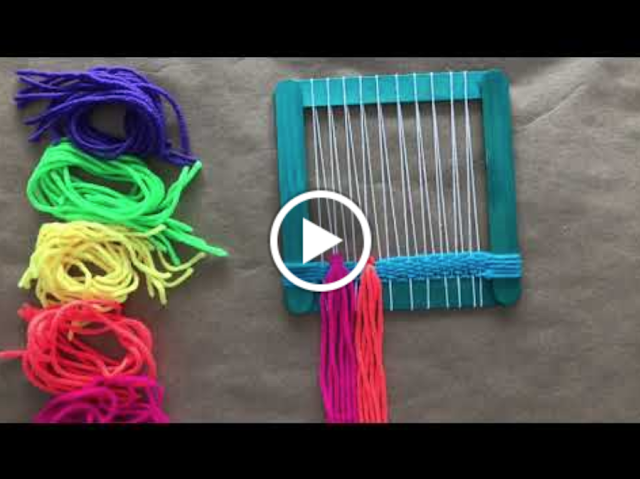 In this lesson, I have 3 videos explaining the whole process of this weaving. 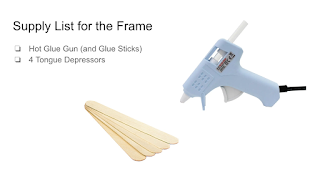 This allows the viewer to break down the steps, watch it over and over as needed, and pause to create a self-guided lesson that fits them well. 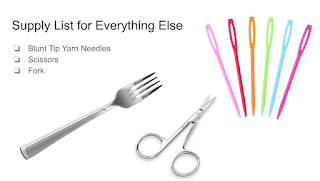 The slideshow can be placed on Schoology or shared with students, or it can be presented in group format under the teachers' instruction using projection in the classroom. There are also step by step images of the project in process. 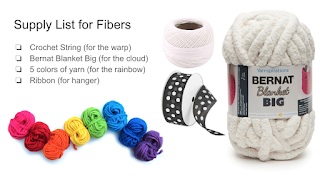 So this lesson has both video and image to support the weaving process. 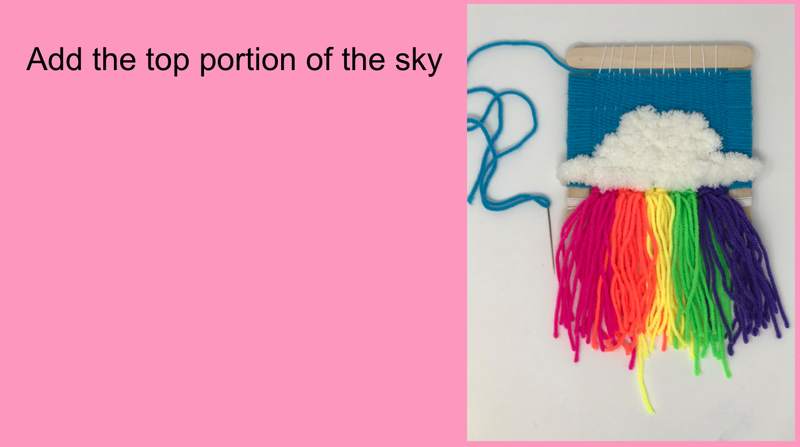 If you are interested in looking at this weaving for your classroom. I encourage you to visit my Teacher Pay Teacher website.